Audi is back for the 4th time with its tech-filled flagship A8 model, launched at the Audi Summit in Barcelona on Tuesday. This model of Audi’s best selling luxury limousine declares a vicious, but excessive, war with buttons and has the design potential of winning the ‘Executive Car of the Year’ award. This car marks the debut of Audi’s advances in autonomous driving and a advance suspension system. The A8 will be the first production car to boast level 3 autonomy which means that, under some circumstances, the car can take over complete responsibility for driving. The A8 will be able to take complete control of its body regarding the acceleration, braking, steering, lane changing upto 37 mph or 60 kmh. 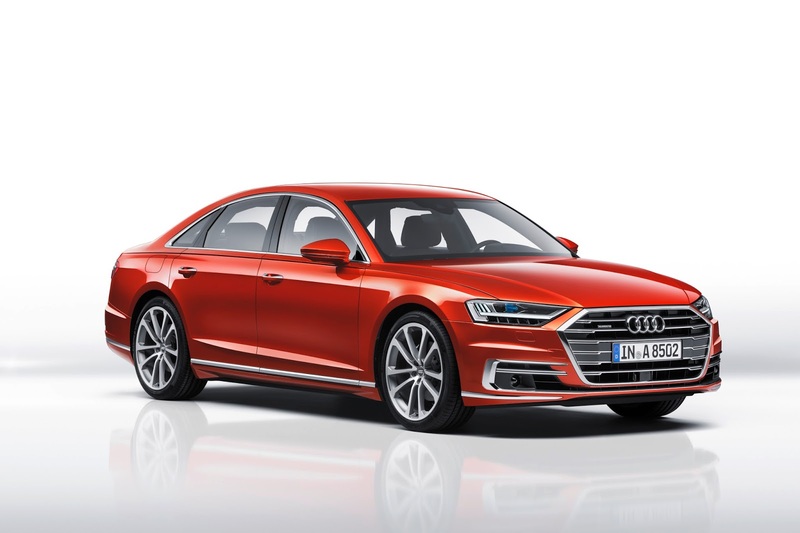 A8’s AI will also include remote parking and a remote garage pilot which means that using the MyAudi smartphone app, the driver can remotely summon or park the car while watching a live display on the smartphone using the A8’s 360-degree camera. The suspension system is advance as it works with perfect harmony with the car’s self-driving sensors; such as the front camera (located in the logo). 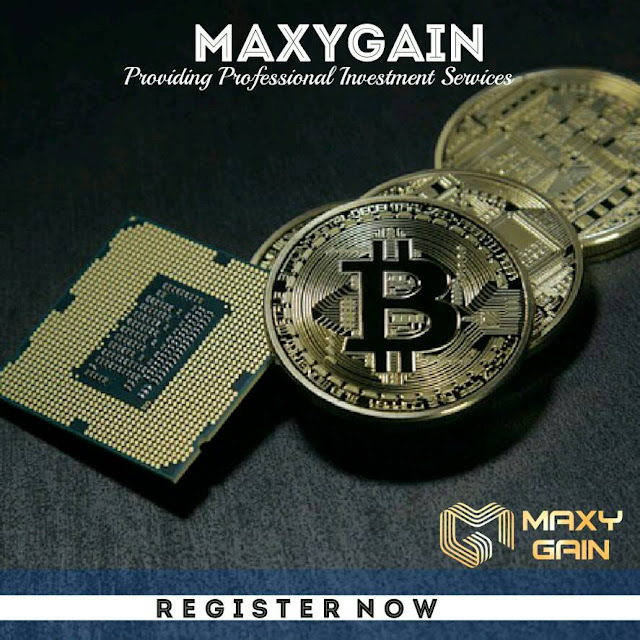 It will help the system to predict and promptly readjust for the upcoming bumps in the road. This helps ensure a smoother and safer ride in the car. 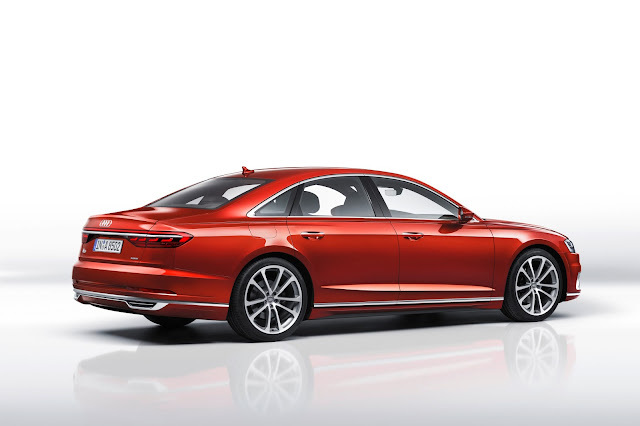 Under the skin, there’ll be five different engine options for the regular A8, depending on geography. First up will be a 3.0-liter V6 turbo, in gas and diesel forms, with 340 HP and 286 HP respectively. A pair of 4.0-liter eight-cylinder versions will follow shortly after, with the gas version offering 460 HP and the diesel 435 HP. Finally, there’ll be a 6.0-liter W12, with power yet to be confirmed. The car also emblazons a very interesting point in the evolution of a car’s UI. Audi seems to be on the mission to obsolesce the buttons in their cars. Instead of buttons, the A8 has multifunctional touch screens with realistic haptic feedback, which once the car is turned off transform into smooth black surfaces. This gives the car a more aesthetically abundant look which leads to A8 having an appealing zealousness for cleaning up and streamlining, away from all the visual clutter that most of its competitors have.